The rise of e-bikes has pitted two major international federations against one-another in a bid to control the fast-growing segment of bicycles that features pedal assist with electric motors. In January, the Union Cycliste Internationale integrated e-bikes into its competition legislation and will hold the first e-MTb world championships at Mont-Saint-Anne in August. On March 21, the Fédération Internationale de Motocyclisme announced the FIM EBike Enduro World Cup to be held on June 1 to 2 in Privas, France. The UCI, however, thinks e-bikes belong exclusive under its authority. 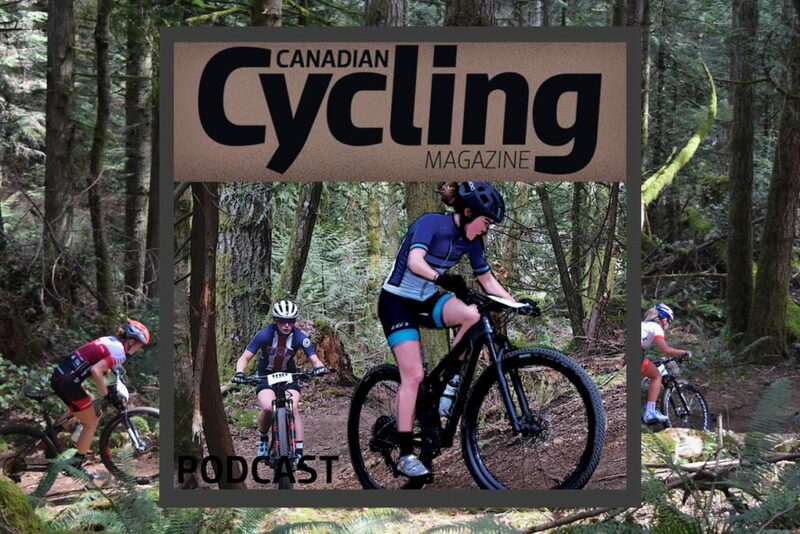 “The UCI had already notified the FIM in September 2017 that it considered e-mountain bike events to come exclusively under its jurisdiction,” the UCI said in a statement. In response to the announced FIM event, the UCI has warned athletes that they will face disciplinary measures including suspension if they race the FIM events. The UCI added that any e-MTB events, “registered on the FIM calendar or those of its Member Federations will be considered ‘banned events'” because the motorcycle federation has no regulatory basis to organize them. WES E-Bike Series has been registered on the 2019 UCI Mountain Bike International Calendar. Starting in 2020, the UCI plans for there to be an e-bike UCI World Cup and continental championships. Regulations for e-bike competitions correspond with the European regulations that stipulate the bike’s electric assist motor must not exceed 250 watts and only give assistance up to a maximum speed of 25 km/h. The output of the motor on e-bikes cuts off when the cyclist stop pedalling. Disputes over the jurisprudence of sports can be resolved at the Court of Arbitration for Sport. The International Surfing Association and International Canoe Federation are currently in a dispute over who gets to govern paddleboarding. With e-bikes enjoying a huge rise in popularity, the dispute over who gets jurisdiction over the competitions could be protracted.